Akoustik Timbre Frekuency is a Shamanik Ritual akt that was founded in 2001. Since then ATF has produced over 20 releases and has featured on over 70 kompilations for various labels. ATF has also performed live Blood Rituals in thee Netherlands, France, Germany and thee UK during many events over thee years. 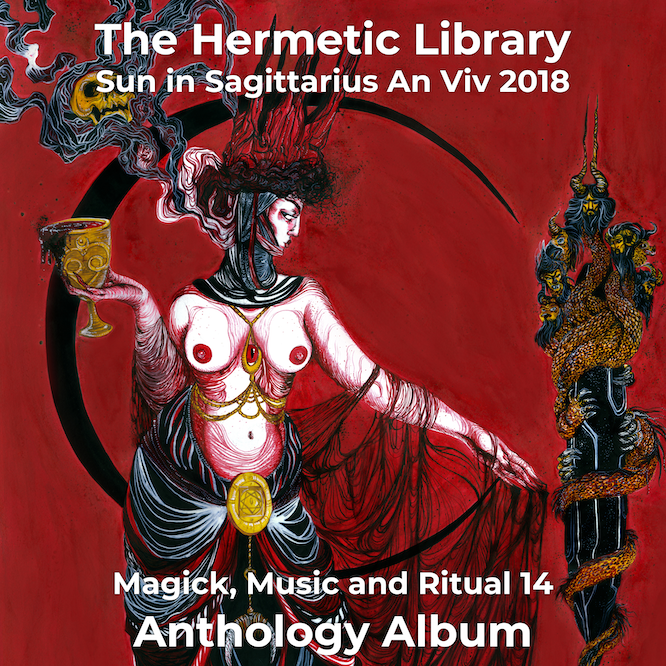 This is an exklusive komposition kreated for thee 'Magic, Music & Ritual' kompilation put together by thee Hermetic Library.It is dedikated to thee Dakinis, a wrathful Spirit spoken of within thee Tibetan Buddhist system. 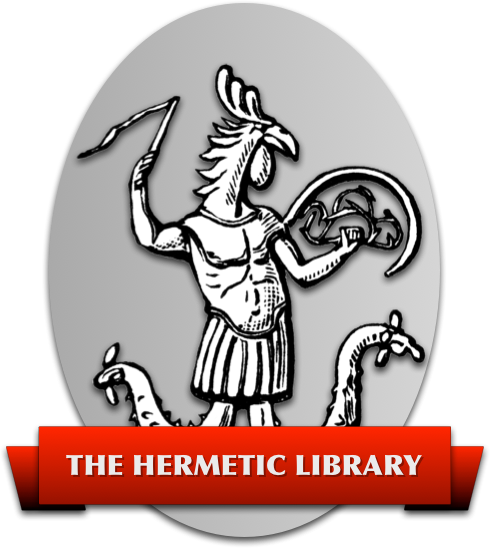 These kan be seen as meditational Deities that bestow a Vision of thee 'true nature of reality' upon thee Praktitioner.This is one of thee final stages on thee Path to Enlightenment. Instrumentation for this inkludes Tibetan Singing Bowls, Gongs, Bells, Seed Shakers, Shamanik Rattle and Vokal Chanting. Read more news on the blog at Akoustik Timbre Frekuency.